Beginning in 2009, Orens Brothers took part in the joint-venture development of Symphony House, Assisted Living and Memory Care. Formally a nursing home, the combined 100,000 sq. ft. property in Feasterville, Bucks County, PA was transformed into a 52-unit Assisted Living residence and 37-unit state-of-the-art special care unit for individuals with Alzheimer’s and other dementias. Orens Brothers managed the $17,000,000 project, from site analysis and acquisition, feasibility, financing, development, construction, through to licensure. 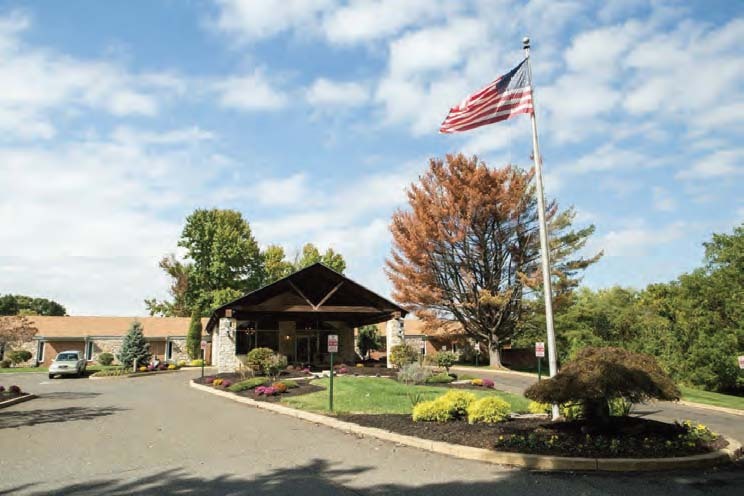 In April 2011, The Symphony House was awarded the first Assisted Living License under the newly drafted Chapter 2800 Regulations in the state of Pennsylvania.